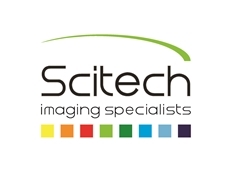 SciTech supply iXon EM+ DU-888 EMCCD cameras from Andor. 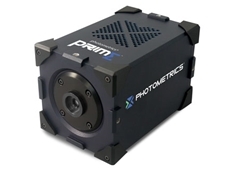 The iXon EM+ DU-888 cameras are compact, with high-end platform and designed to get the best from Electron Multiplying CCD (EMCCD) technology. 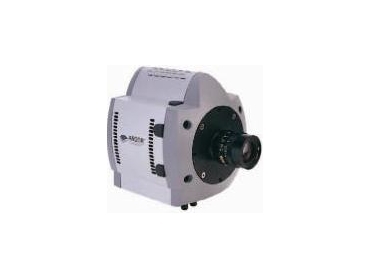 Andor’s iXon EM+ DU-888 is a mega-pixel back illuminated EMCCD camera and has a single photon detection capability without an image intensifier. 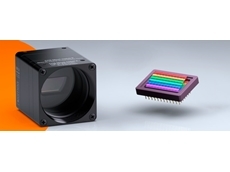 The 1024x1024 frame transfer CCD sensor in the DU-888 camera enables the charge to be multiplied on the sensor before it is read out, while utilising the full QE performance of the CCD sensor. The absolute EMCCD gain of the camera can be varied linearly from unity up to a thousand times directly through the software, through a true quantitative EM gain scale. 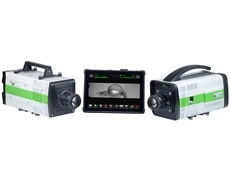 Andor offer this technology as a complete, software controlled system for scientific digital imaging applications. The DU-888 back illuminated EMCCD camera is suitable for low-light imaging applications such as live cell imaging, astronomy, luminescence and microtitre plate reading.